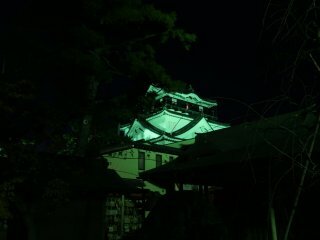 Okazaki castle is the symbol of its namesake city in Aichi prefecture. 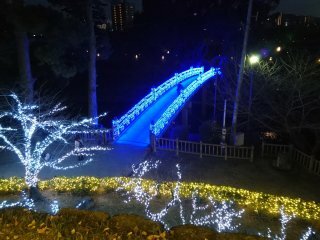 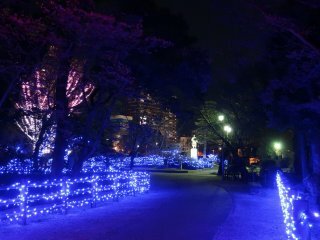 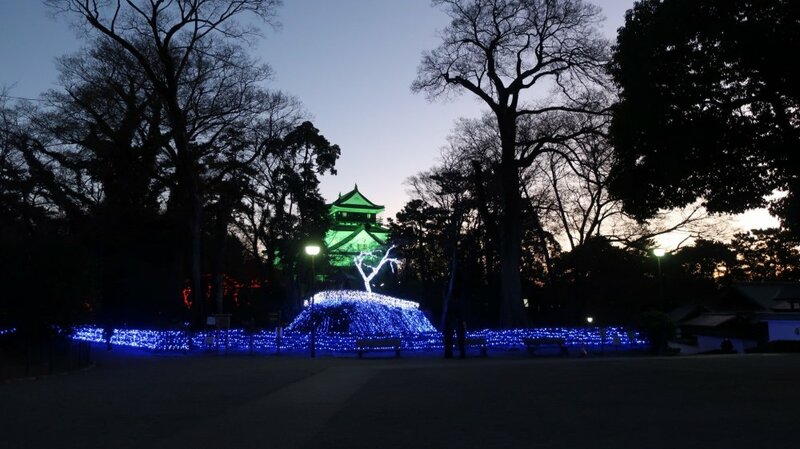 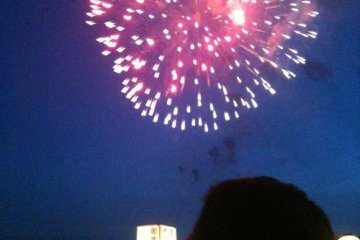 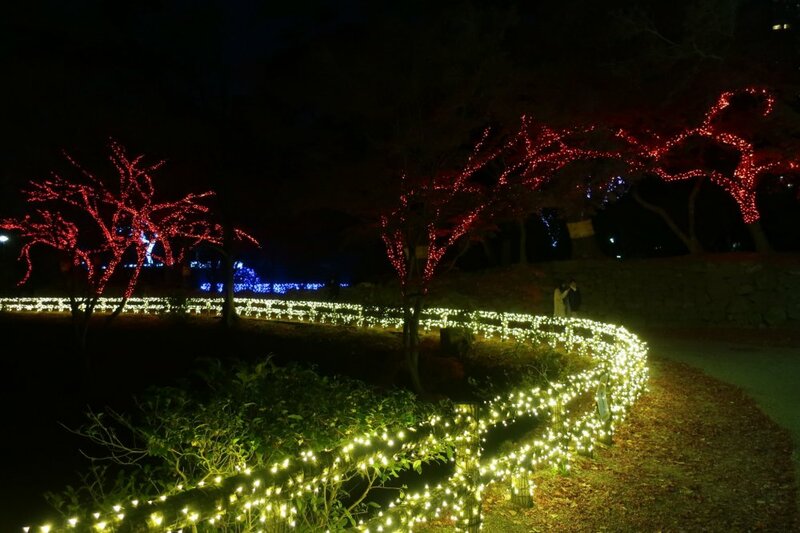 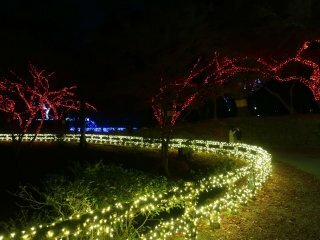 Every year, Okazaki park and the castle is decorated with 160,000 light bulbs in honour of Tokugawa Ieyasu, one of the most influential men in Japan’s history. 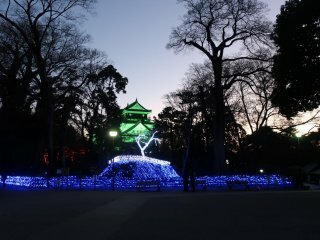 The founder and first shogun of the Tokugawa shogunate, Tokugawa Ieyasu was born in the castle in 1543, and later lived there for a decade in his early adulthood. 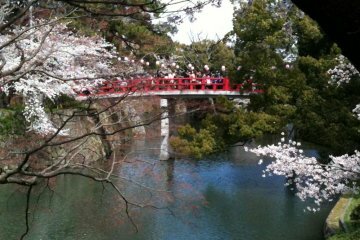 He was a brilliant leader, expanding his territories and power, allowing the Tokugawa family to rule Japan for more than two hundred years. 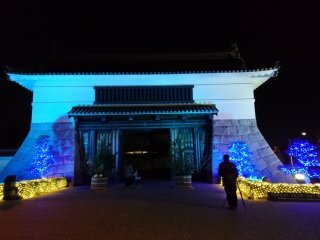 The original Okazaki castle was built on the grounds of Myodaiji Temple, and later moved to its present location in 1531 by Ieyasu’s grandfather. 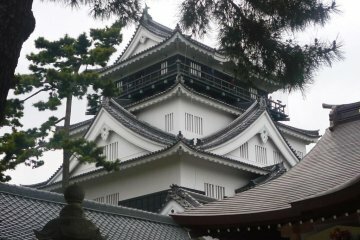 It was demolished in 1873 leaving only the foundation stones, moats, and stone walls, and was reconstructed to its original size in 1959. 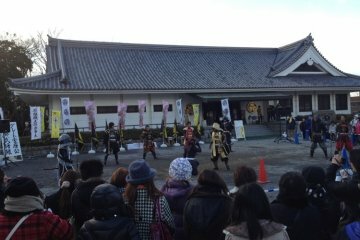 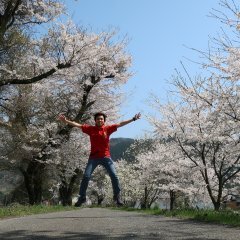 The castle now houses a museum, displaying samurai armour weapons, and information on Okazaki’s history as a castle town on the Tokaido or the Eastern sea road, which since ancient times linked Kyoto with Edo, the capital of the Tokugawa shogunate.